Take a look at this week’s best cruise deals collection and pick the destination that fascinates you for a long time but never had the opportunity to visit it! One of the best deals we have found is a 7 nights Pacific Coast cruise for $499 per person – with taxes. If you want something more classic, book a 7 nights Caribbean cruise for $499 with Holland America. 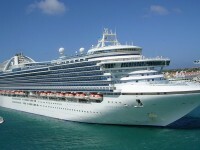 For a longer vacation get this 15 nights Hawaii cruise with Princess cruises from $1,599 pp and if you want to see the Old Continent, you should purchase a week long Mediterranean cruise with Norwegian for $719. Book right now, these deals may sell out in any minute! 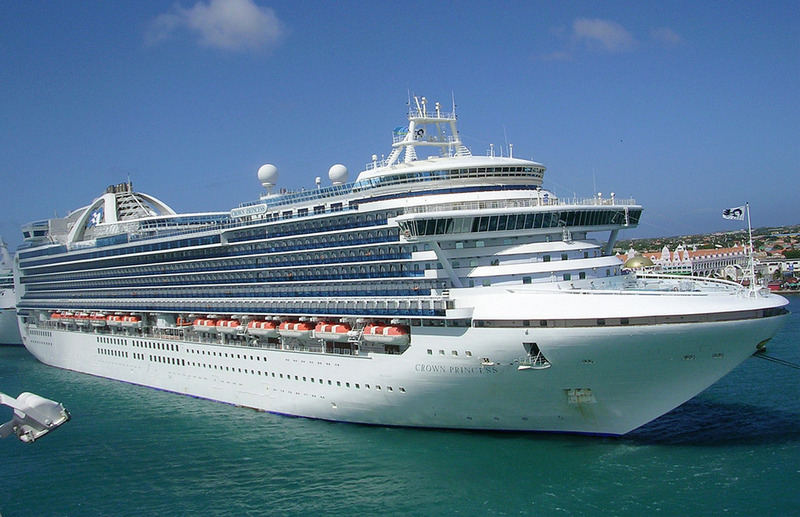 Go on a week long cruise onboard Crown Princess from the fleet of Princess Cruises embarking from Los Angeles, CA. During the 7 days journey you will stop for shore excursions at the ports of San Francisco, Santa Barbara, San Diego and Ensenada before you arrive back to LA. The 4 star cruise ship will sail on this route from October 4 and October 11 in 2014. If you book right now, you can get an inside cabin from $499 per person, a room with ocean view from $549 pp, a cabin with its own balcony from $799 pp while your own special suite from $1,249 per person. When you get this cruise you must keep in mind that you will also need a flight to Los Angeles, as that is where your trip starts from. Compare the prices of the providers in the box and book the lowest fare. This entry was posted on Tuesday, September 2nd, 2014 at 1:59 am and is filed under Cruise Deals, Top Deals. You can follow any responses to this entry through the RSS 2.0 feed. You can leave a response, or trackback from your own site.